Willy Wonka's famous chocolate factory is opening at last! But only five lucky children will be allowed inside. 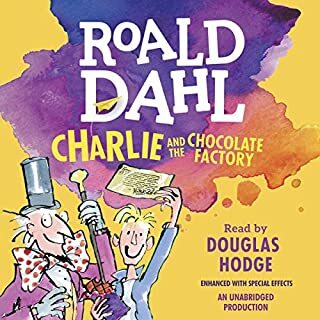 And the winners are: Augustus Gloop, an enormously fat boy whose hobby is eating; Veruca Salt, a spoiled-rotten brat whose parents are wrapped around her little finger; Violet Beauregarde, a dim-witted gum chewer with the fastest jaws around; Mike Teavee, a toy-pistol-toting gangster-in-training who is obsessed with television; and Charlie Bucket, Our Hero, a boy who is honest and kind, brave and true, and good and ready for the wildest time of his life! Since its publication in 1952, Charlotte's Web has become one of America's best-loved children's books. For fifty years, this timeless story of the pig named Wilbur and the wise spider named Charlotte who saved him has continued to warm the hearts of readers everywhere. 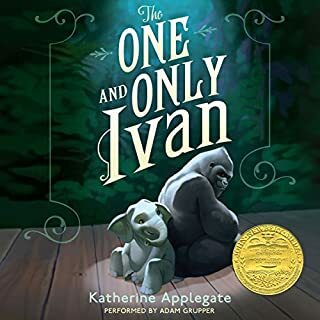 Now this class, a 1953 Newbery Honor Book, comes to life in a delightful unabridged recording, read lovingly by the author himself. Also included is a retrospective essay by noted scholar Peter F. Neumeyer, read by George Plimpton, that gives an additional overview of the development and publication of the novel and its creators. The Charlotte's Web 50th Anniversary Retrospective Edition is a keepsake that listeners of all ages will cherish. This book is, in my opinion, pure perfection. Charlotte’s Web is a book of incredible beauty that could only be perfected by the exquisite voice of E. B. White. 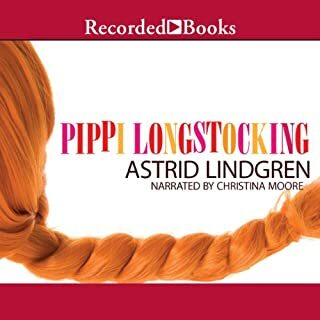 Still my favorite audiobook. Not only is it a delight for children but for adults as well. What makes it incomparable is E.B. White's narration. NOTHING IS LESS THAN NOTHING. IF SOMETHING WAS LESS THAN NOTHING, THAN NOTHING WOULD BE SOMETHING. No matter your age, you will love this. It is beautifully and intellectually written. I particularly love the courteous characters and how well they talked to each other. I also like how White never talks down to his audience. This book gets an A+ from me. 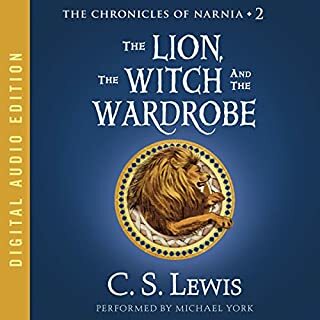 I have listened to audio books for many years. In my opinion, this is the single best recording of all time. It combines a gentle, funny, and poignant story with a quiet, understated, but brilliant reader. E.B. White reads his own work in his slow Maine accent. 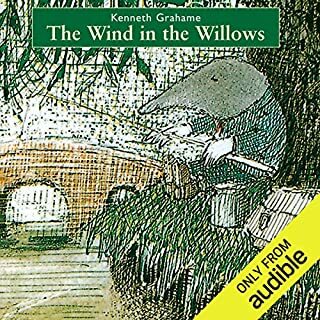 I have heard this recording dozens of times over the years with my children, and it never fails to bring tears to my eyes. 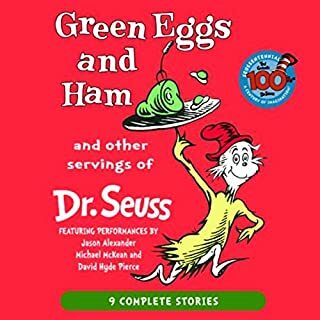 I first had this book to read to me by the second grade teacher in 1966. I am still listening to it and it is still fresh to me and to my children. You can't go wrong with this one. This is an absolute delight. 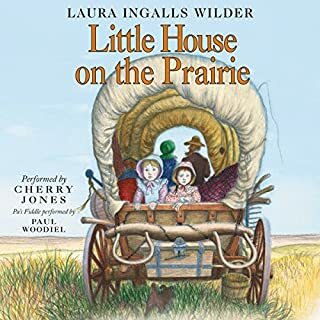 "Charlotte's Web" being one of those "crossover" bits of fiction that is as pleasing and winsome to adults as to children (perhaps moreso), we come to love the characters, and the descriptions of their lives that whisk us into a wonderful tale. Mr. White's ability to create engaging dialogue, to turn a phrase so that we want to hear it again, is most clear in this book. 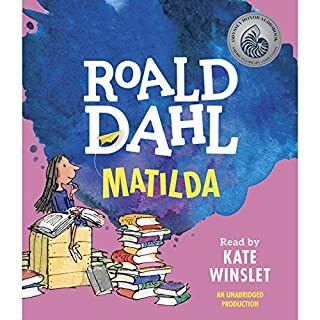 He was one of those rare authors able to captivate the listener by reading his work in his own voice, and this is a fine treat: a fun and exquisitely-written children's story, read to you with great and skillful enthusiasm by its author. A gem. I recommend this one, A+. 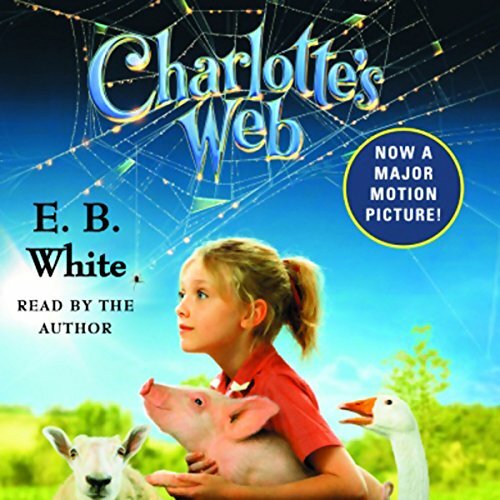 Would you consider the audio edition of Charlotte's Web to be better than the print version? 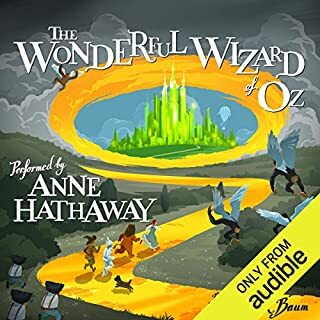 I don't think the audio version is better than the print version--but enjoyed listening to the author read the story that is well known to me. It was fun to hear how he imagined the different voices. I think Faith could have been better performed with a female voice. 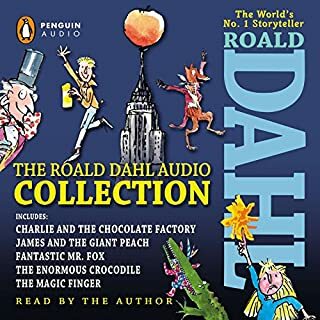 I had access to vinyl LP's with the author reading this story and recorded them on tape many years ago. This was just as good (and, of course, the audio quality was even better). It's a timeless story and should be required reading (or listening) for anyone professing to be human. I may exaggerate a little, but not much. Either way, I highly recommend it. This unabridged version of Charlotte's Web read by the author, EB White, is calming and delightful. 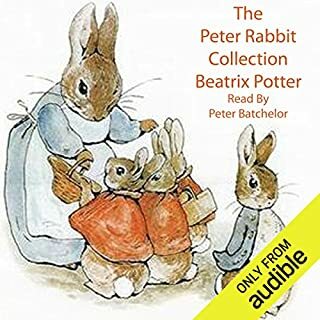 Great for young children's listening pleasure. 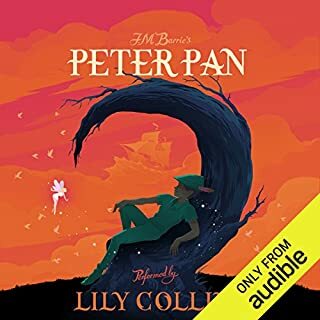 My daughter loves listening to this book with interesting narration. E.B. White is great writer. 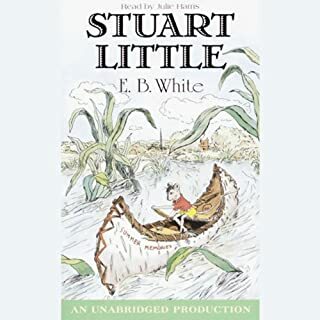 Stuart Little by the same author is good book, too. 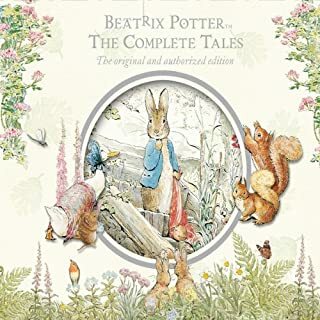 I'm sure I read this as a kid, but I really only remember the cartoon (or at least bits of it - I think it had really sad music) so when it was featured it on one of the sales, I snapped it up. 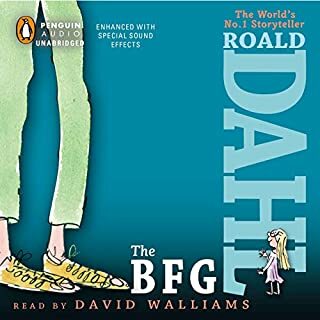 I wasn't sure about the narration when it said 'read by the author' but quickly fell into the voice (and obvious enthusiasm for the story). What did I think? Phenomenal. 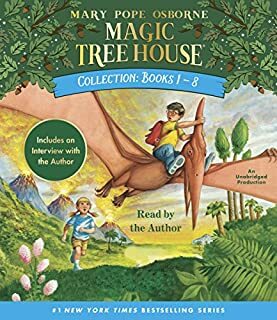 Sometimes, when I go back and read a "classic" I'm left scratching my head as to why anyone, let alone nearly everyone, thought it was so great. Not this time. The writing was wonderful and funny and adorable and perfect. I can't say the same for all the details of the story, but a perfect story isn't much of a story after all. And because it's a children's story, I can see the lessons and character flaws are necessary. 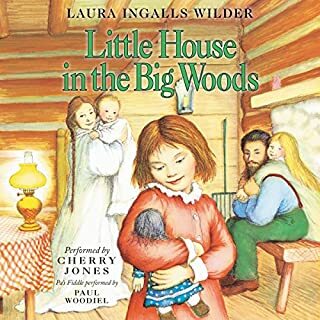 The best children's books are those that adults can read time after time without wanting to bash their heads in. 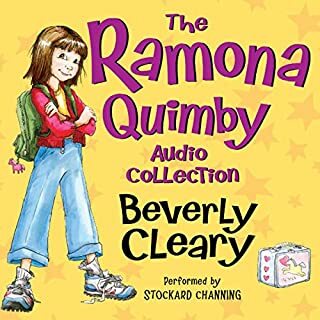 This one's a gem, and I'm sure I'll find myself listening again and sharing it with the little ones in my life.